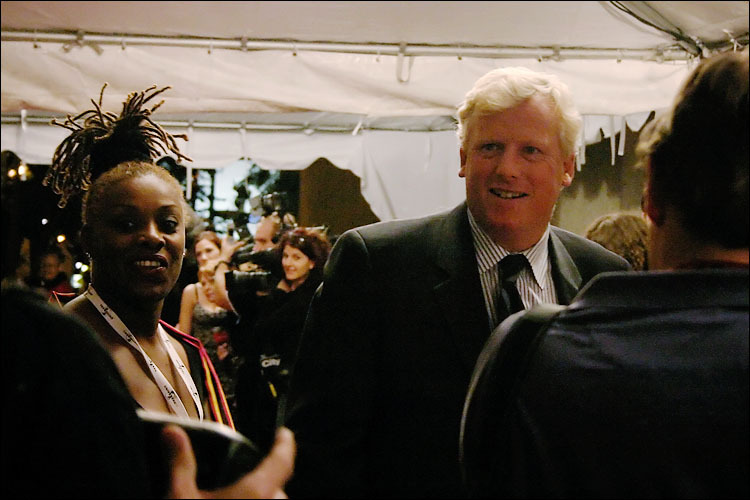 last night, david miller, the mayor of toronto, shows up on roy thomson hall's red carpet for the north american premiere of Olivier Assayas' clean at the 2004 toronto international film festival. 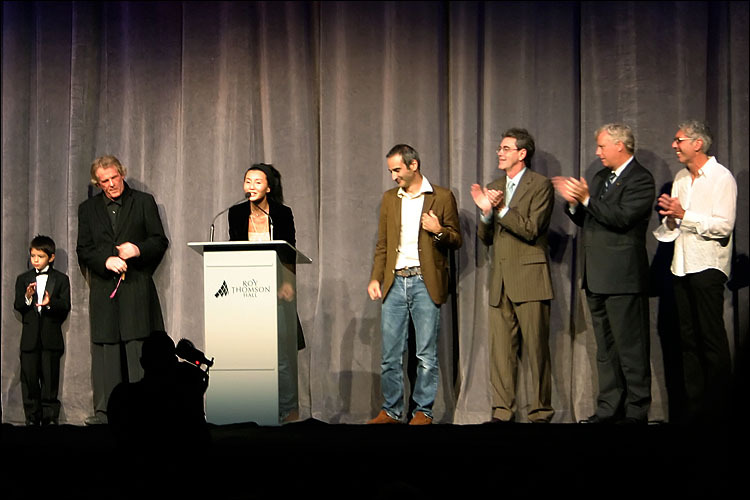 he shares the stage with the director and members of the crew, including Nick Nolte and Maggie Cheung. after the screening, all the celebrities leave on their limos, but miller buys a subway ticket and goes home riding the subway! i realize that these are not photographically worthy, but the story will hopefully make it a little more interesting! ...and no! i did not stalk him! my wife and i went to see the film and while going back home in the subway station she noticed miller and told me, so i missed the moment when he was buying the ticket.